The Wineries Ride is the reason we keep coming back to Hawke's Bay. I could pretend we are drawn by the beautiful Art Deco, the stunning Street Art or the great views along the coastal cycle path but truth be told it is the wineries - not so much for the actual wine as for sitting in the sunshine enjoying a pleasant lunch knowing we don't have to feel guilty about the calories. There is nothing like a longish cycle before lunch to assuage the calorie guilt. Actually the calories and guilt thing is me. I don't think David ever felt guilty about a calorie in his life, he just likes the area. David and I have done a lot of wine region cycling on our travels. I hate to break it to you, but it can be over-rated. Wineries tend to be long distances apart - sometimes long, hilly, distances. Good cycle paths are few and far between, and often the roads don't allow a lot of room for cars and cyclists to mix, especially cars driven by designated non-drivers who have failed to take their responsibilities to stay sober quite literally enough. 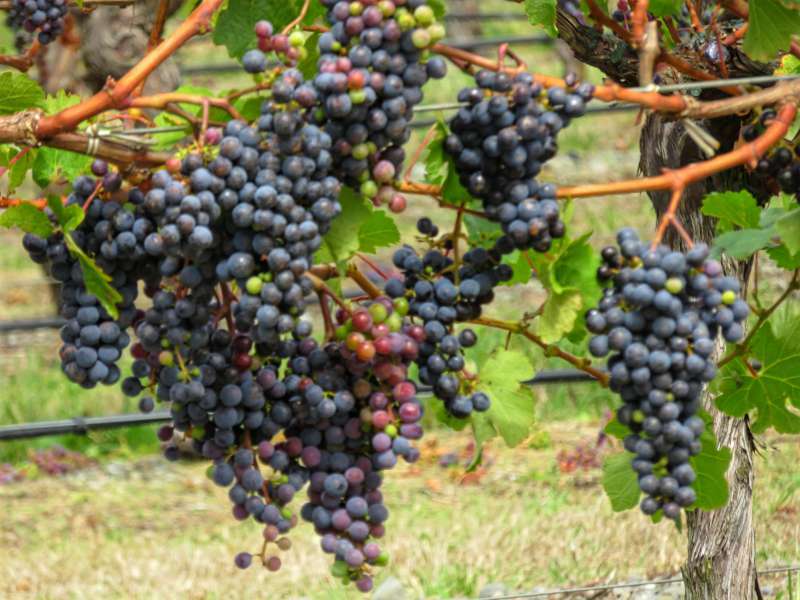 The Hawke's Bay Wineries Trail however is an exception. The trail is flat, easy to cycle and mostly off-road. There is only one small hair-raising stretch and the wineries are close enough together to break up the ride into easy stages. Like the National Aquarium to Bay View ride which I wrote about last week, this is a great trail for cycling novices. The wineries ride is a loop. You can start anywhere. The map I have created shows a gap which isn't there. No matter how hard I tried I could not persuade Google Maps to connect point A with the little bicycle icon to the east. You'll just have to trust me on this, it is a Google glitch - there is no gap! Google - are you listening? As I have drawn it, the ride is about 33 km. If you include side trips to Roys Hill and Silent Estates Wineries add another 10 or 12 kms. If you shortcut across Omahu Rd you can cut the distance down to about 24 km. Be warned however, there is no separated cycle path on Omahu Rd. Oak Avenue - it looks serene but the lack of a bicycle lane made this one stretch a bit hair-raising. David and I had lunch (twice) at Te Awa. It was nothing short of divine. Actually come to think of it, we ate there three times - once in 2015 and twice in 2017. The food was good, the service was friendly, the sun was shining and from where we started each time it was at about the mid-way point on the ride. What more can you want? Outside tables at Te Awa Winery. We parked our car at the north-east end of Ormond Rd in the lane leading to the embankment along the Ngaguroro River, but there is no shortage of on-street parking along the route. On Yer Bike rent bikes from 2543 State Hwy 50, Roys Hill. 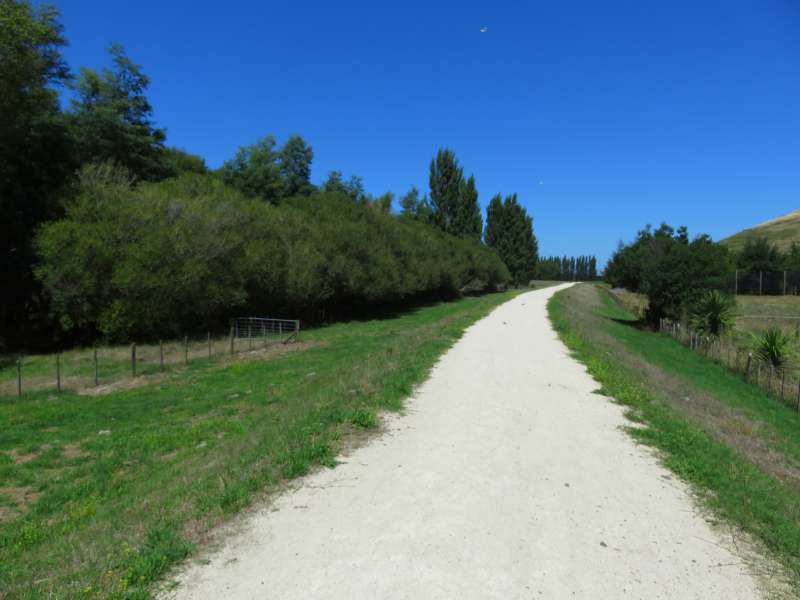 Good Fun Bike Rides has closed down its depot at Bridge PA on the Wineries Trail and now operates exclusively from Revolution Bikes at Havelock North. I had to include this photo. 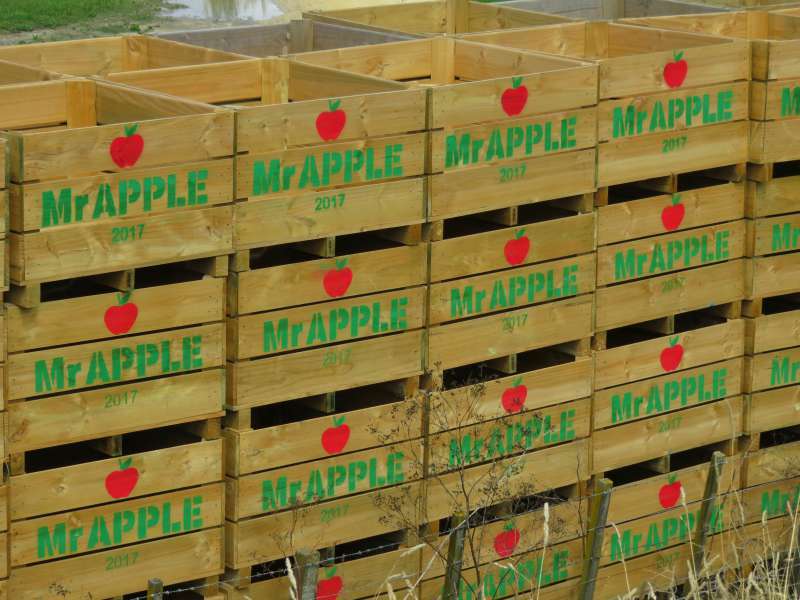 These boxes solved the mystery of what kind of fruit trees we were cycling past. Most of the wineries are on the western side of the loop. You can take the shortcut along Omahu Rd and not miss any of them. Book ahead for lunch, especially if you will be there on the weekend. Chances are you will still get a table but why take the risk that a bus tour full of people might arrive just ahead of you. Because this is a loop ride you will ride into the wind for at least some of the time. There is absolutely nothing you can do about it. Leave plenty of time. 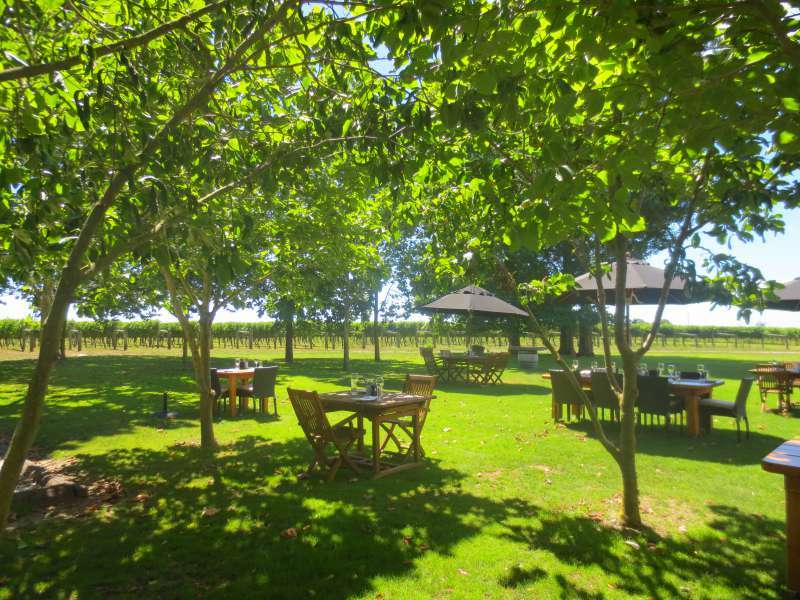 You can cycle the whole loop in a couple of hours but if you set aside most of the day you'll have time to enjoy a leisurely winery lunch and call in at lots of cellar doors. Come back the next day in a car to collect your purchases! I publish a new post each week, usually Thursday or Friday depending on your time zone. 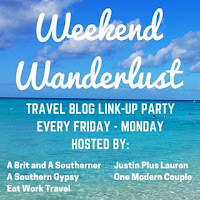 If you would like to follow our travels, check back each week or enter your email address in the 'Never miss a post: Follow by email' box in the right hand sidebar just below my profile picture. We get small bus tours in both Australia and New Zealand in the wine growing regions but cycling is much more fun. The worst wine region we have ever been to for cycling was Mendoza in Argentina. I remember seeing cyclists almost swept off the road by cars driving far too fast and passing much too close. To be honest, it was hair-raising driving between the wineries there I couldn't imagine how awful it must have been cycling. 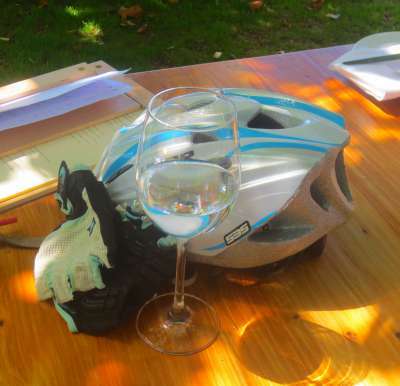 Not long after we got home I saw an article in the travel section of the Sydney Morning Herald recommending cycling as a way to see Mendoza's winelands. I can only think that either the journalist had a death-wish or he didn't actually experience what he was writing about. While David and I are partial to a bottle of wine with dinner, we very rarely drink at lunch time so just sipping the wine at each cellar wasn't too much of a burden. I am with you though, I wouldn't ride while I was tipsy any more than I would drive. Our local region, the Hunter Valley, is just too hilly and the wineries are much too far apart. People do cycling tours there but it really doesn't appeal to me. David and I have cycled several times in South Australia's wine regions where it is relatively flat and enjoyed every minute of it. This does look like a great ride. The "flat" aspect is appealing. Is that "hair raising stretch" because of a climb or because you have to share the road with drivers? The hair-raising stretch is dead flat but the road is quite narrow and because of the oak trees there is nowhere to cycle off the road. The traffic wasn't too bad but every car which passed us was just a bit too close for comfort. The stretch isn't that long so there would have been nothing preventing us from getting off our bikes and walking. I have a rear-view mirror on my bike which makes a huge difference. It is a lot less intimidating if you can see when a car is about to pass. Hehe give me the party bus any day! Oak Avenue does look to pretty to miss though, so maybe not the best to see from a bus. I can see the attraction of the party bus, but I'll still stick to cycling - lol. Perfect - at least the part about enjoying lunch in the sunshine and not worrying about the calories. We are attempting our first bicycling wineries day this summer in Colorado. And I know, that just sounds torcherous but it is an actual flat area in Western Colorado that is set up for biking. We have a friend who has done it and says it's great. We shall see! It really does depend on the wine region. We have cycled in South Australia's wine regions quite a few times and it is lovely. We have a wine region in my province that I've been able to visit a few times, but unfortunately the three times I've visited New Zealand I went to visit family and rarely got to explore the rest of the incredible country! New Zealand is a great destination and very easy for us to get to. What a beautiful looking route that wine route is. Nothing better than a guilt-free lunch and savoring a glass of wine! Now that does indeed look like the perfect winery cycling tour., i agree that many have long hilly stretches between and really hill climbing and wine drinking are not fine friends. Even if Google was uncooperative the map is a brilliant addition. Did you get to the wine region near Cape Town while you were in Sth Africa? It is truly stunning, although not great for cycling. What you need is back-up! Some of the tours I have seen will pick you up if the cycling gets a bit much or you indulge in one to many tastings - lol. It is a stunning country to visit, and brilliant for cycling. Haha - I like the idea of bailing at the first winery. The bike hire place is quite close to the wineries so your idea isn't totally impractical. I have a whole file of ideas for my someday "Bucket List" trip to New Zealand and this looks like a great way to spend the day. 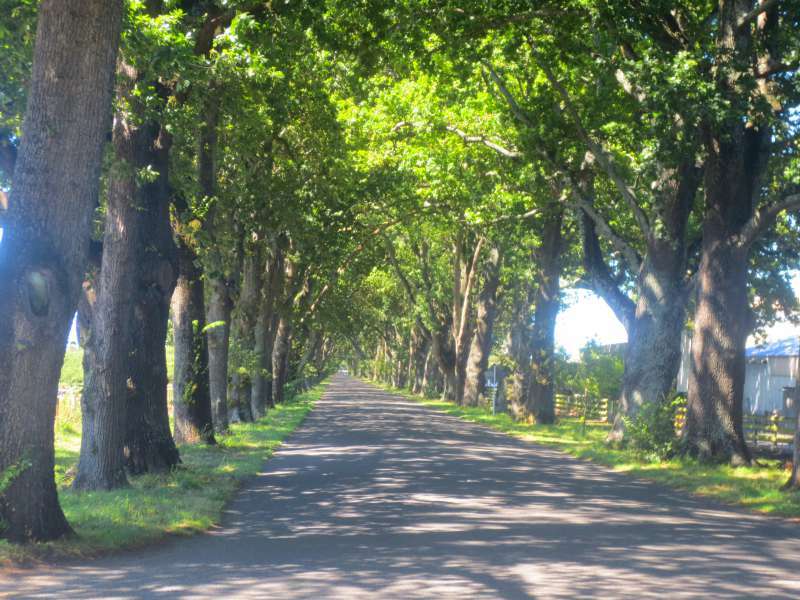 Your photos show a lovely ride although it isn't too hard to imagine how narrow Oak road might seem with a passing car! It does look beautiful though and bike-riding on a flat road is my kind of fun! I hope you get to New Zealand one day. If you ever do I am sure you will love it. It is a beautiful country and has some great, easy, cycle trails. As if I needed another reason to visit New Zealand one day. This looks great! Haha - I know what you mean. 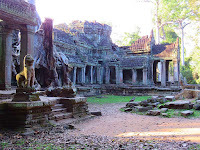 One of the pitfalls of being a travel blogger and connecting with so many other travellers around the world is that my list of 'places to go to' just gets longer and longer.